It’s been a super season for SALJGA! 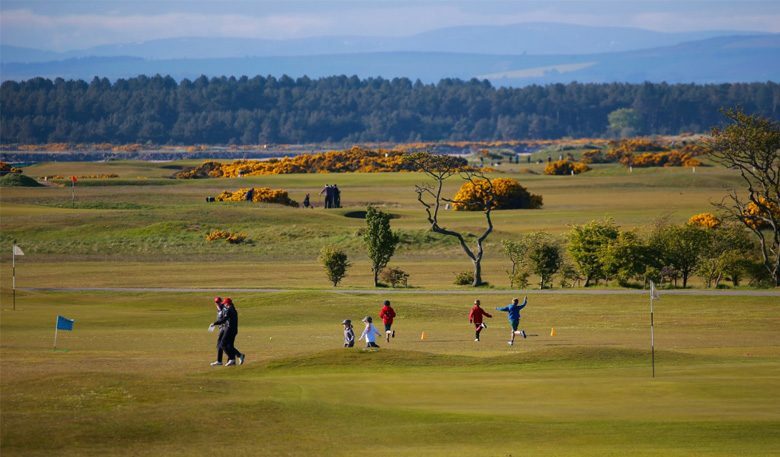 And for those of you who are not familiar, SALJGA stands for St Andrews Links Junior Golf Association. 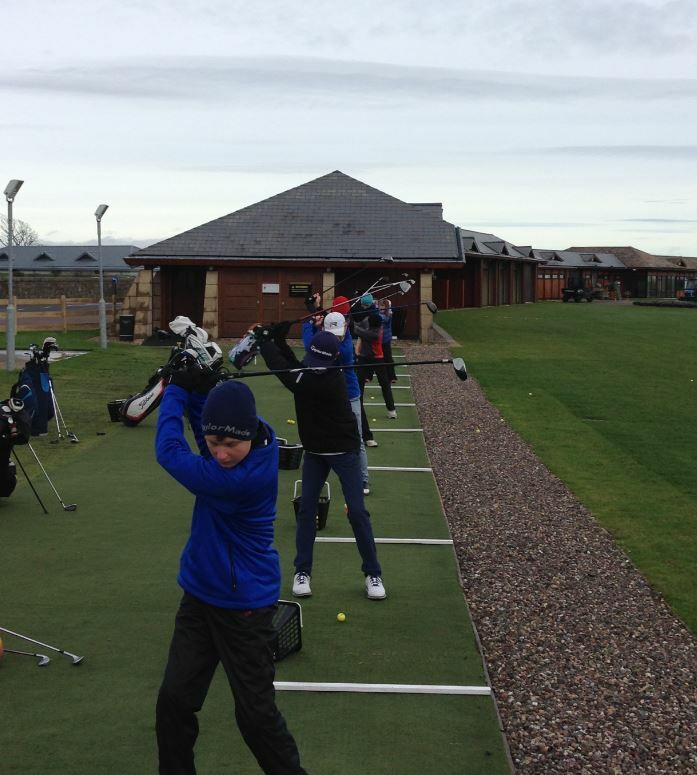 Established 15 years ago, it exists to offer golf coaching to any child from St Andrews interested in learning this great game. We delivered coaching to over 280 children this year, ranging from 5 to 17 years of age. The amount of talent on show was outstanding, not to mention the amount of fun everyone had. 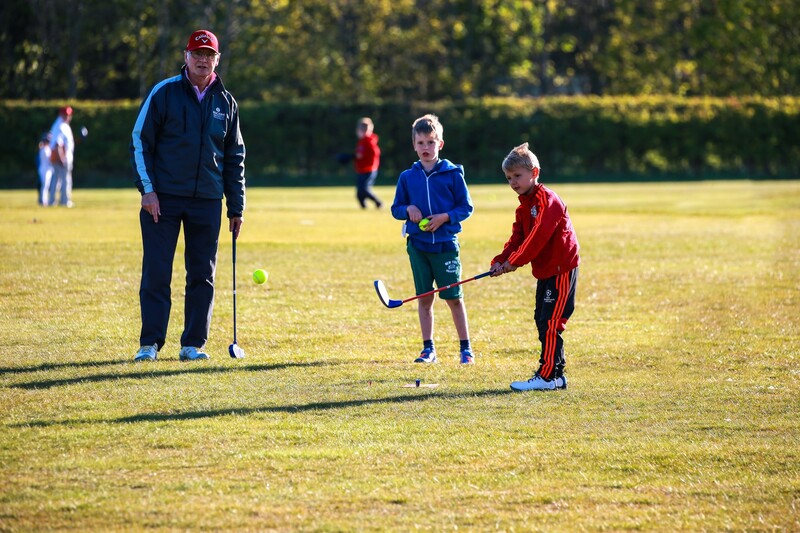 In the younger age categories we concentrate on developing the very basics of golf. This year we introduced some physical skills linked to the game. We had some throwing, skipping, jumping and balancing exercises to name just a few. They were great fun but also help to develop good co-ordination and movement. As the children move through the age categories the level of detail and information slowly increases within the coaching, all the way up to our development squad. These players all have handicaps and represent SALJGA in many matches and international tournaments. The children have now broken up for the school summer holidays but SALJGA’s involvement is not over. We have several matches and competitions scheduled for the rest of the season, including our annual match versus Wentworth which takes place on the Old and Eden Courses on July 23rd and 24th. We’ve also just completed our qualification series to represent SALJGA at the Japanese Junior Golf Championship at the end of August. 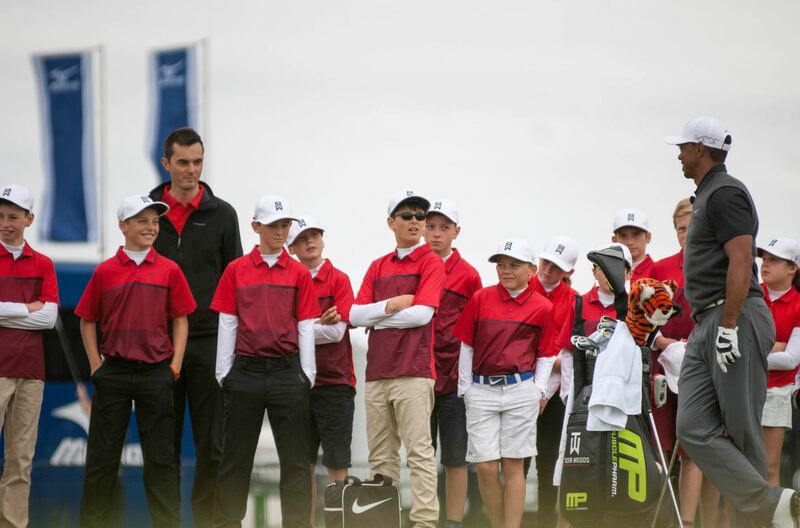 And who can forget what some of the kids from SALJGA were doing this time last year… just the small matter of meeting Tiger Woods! Just another example of the amazing opportunities that we have here at St Andrews. 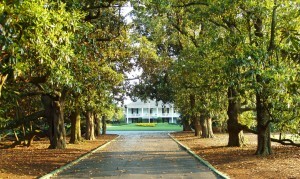 It sure is a great place to be a junior golfer.